So, how do you get a stack of original students’ creations that honours their artwork, and looks good for parents, and is an easy and creative fundraiser?! 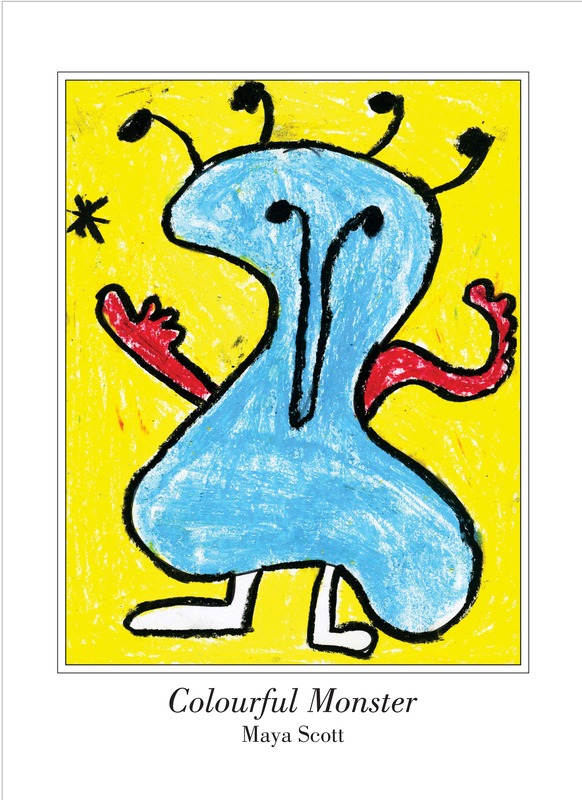 Have Budding Artists turn your classroom art (or, for parents, your child’s art) into a poster! In this post, we share how to display students’ artwork in a poster, and turn in into a quick and engaging fundraiser for your school. Last year, my child’s school celebrated 100 years. As part of the celebrations, each student made a self-portrait. Check out our Pinterest board for ideas. 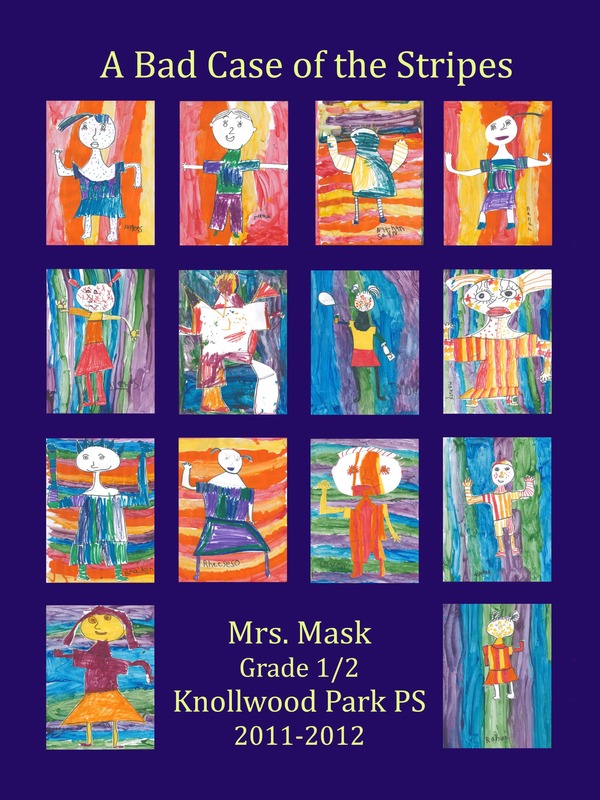 We scanned in the artwork, and a parent made the class poster. Don’t forget to display the posters so parents can see them and order a print! We used the media centre from our school board to do the printing, and raised $7 per poster. It was an engaging idea to get parents involved, and we quickly raised $600 for our school! Looking for other ideas that align with curricula? What about using artwork inspired by a book? In this case, we didn’t sell the posters, but I made the poster as a big thank you to our grade 1/2 classroom teacher. We loved making posters so much that we’re adding this product in our newest program, Artistically Yours (Fall 2017). Check out our posters! Hanging the poster. A simple frame is always a lovely way to hang a poster. But, we also love the use of washi tape (from your Dollar Store) for an extra colourful and inexpensive way to hang the poster on your child’s bedroom wall. Budding Artists can create personalized posters. We can do a variety of themes. 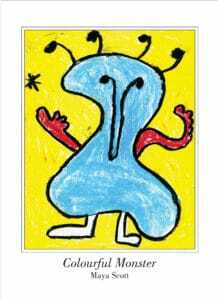 Call us and ask how we can help preserve your child’s artwork and raise funds at the same time.